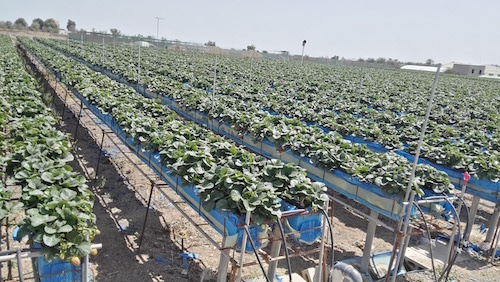 Strawberry farm in Dhaid Sharjah is developed and maintained by the Mirak Trading LLC Group. 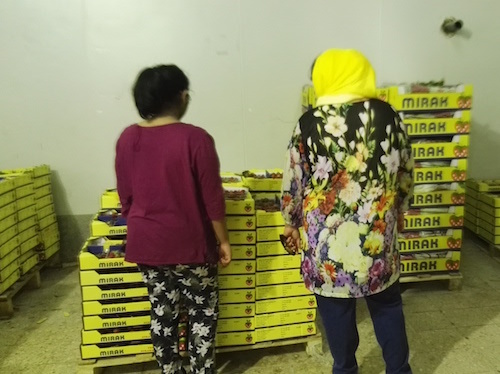 Mirak Agricultural Services is the regions leading grower and exporter of fruits and vegetables for over 20 years. The current annual production is exceeds 8000 tons of various fruits, vegetables and flowers. 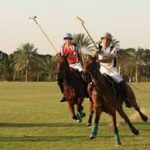 From Dubai Dragon Mart approximately 80 KM are there to reach the farm. Time taken was 55 minutes with moderate traffic. We have option to buy fresh strawberry packets for AED 5 from the authorities. Wash it and grab!!! In addition there were fresh tomatoes and celery available for purchase. We can take beautiful pictures of strawberries grown in the farm and roam around. 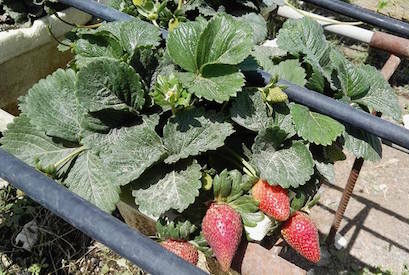 The best time to visit the farm is during winter in UAE as strawberries grow well during cold climate. 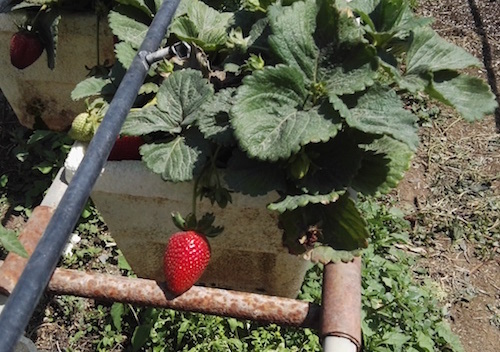 So do visit during December to February of the year to see the beauty of fresh strawberries. There is a beautiful nursery with various flowers and some vegetables also available in the farm. For over 36 years Mirak Agricultural Services have supplied the region and many parts of the world with superior quality, natural goods. Mirak uses latest technologies and techniques to produce: Strawberries, Iceberg Lettuce, Celery Sticks, Broccoli, Fennel, Leeks, Lollo Rosso, Cherry Tomatoes, French Beans, Helda Beans, Herbs, Bruch Tomatoes, Beef Tomatoes, Baby Marrow, Sweet melon, Okra, Capsicum red, yellow, orange, green and a host of other crops which meets the highest standards of quality and packaging suitable for Supermarkets, and consumers at large worldwide. 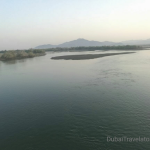 How to reach the Strawberry farm in Dhaid Sharjah? 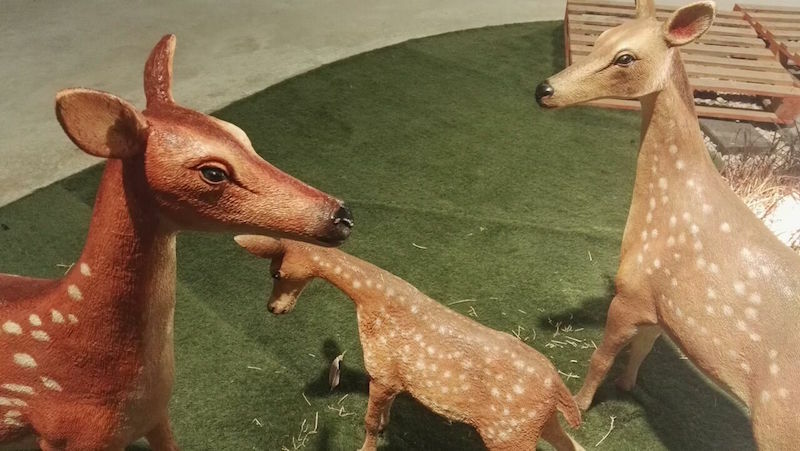 From Dubai Dragon Mart approximately 80 KM. Time taken was 55 minutes with moderate traffic. How to contact the farm authorities?